Vernon’s Hidden Valley Steakhouse, the stealthy local speakeasy known for its sophisticated menu, password-protected entry and world-class food and ambiance, is bringing you The Walter White Funeral and Final Amends with support from their resident "Goomba" Jackamoe Buzzell, oneheadlightink.com, Joliesse Chocolates, and committed Walter White friends and fans worldwide. On Saturday October 19, 2013 Walter White mourners are invited to attend a final farewell to the man, the myth and the legend, at his final resting place in Albuquerque, New Mexico. Services will take place at Sunset Memorial Park at 4:30pm. Breaking Bad set decorator Michael Flowers will deliver the eulogy. The Vernon’s Steakhouse Walter White funeral reception starts at 8:00pm. Attendance at both the funeral service and reception require payment with all proceeds going to the Vernon’s Steakhouse Walter White Endowment Fund at the Albuquerque Community Foundation benefiting Albuquerque Health Care for the Homeless (AHCH). Walter White Bracelets: $10.00 locally (plus S & H domestic & international) Custom baby blue silicone bracelet imprinted with Walter White's name. Walter White Funeral Ticket and Bracelet: $20.00 Includes entrance to the funeral and a handful of earth to help bury Walter White plus a custom baby blue silicone bracelet imprinted with Walter White's name. Name on Walter White Tombstone: $2,000 Your name, or business name on the Walter White tombstone. Includes two tickets to the funeral and two custom baby blue silicone bracelets imprinted with Walter White's name. Heisenberg Say My Name VIP: $5,000 VIP package includes your name, or business name on the Walter White Tombstone, two tickets to the funeral, two seats in the funeral procession limo from Walter White’s death location to Sunset Memorial Cemetery, two tickets to the Vernon’s Hidden Valley Steakhouse Funeral Reception and two custom baby blue silicone bracelets imprinted with Walter White's name. Vernon’s Hidden Valley Steakhouse Walter White Funeral Reception - $100.00 per person Includes entrance to, two drinks and light hors d’oeuvres. AHCH works with more than 7,000 men, women and children experiencing homelessness every year - including those who are struggling with severe mental health and/or substance use disorders, as well as other illnesses. According to Loyola Digital Advertising, the ad slots during the Breaking Bad finale cost anywhere from $300,000-$400,000 for a thirty-second time slot. For Albuquerque Heath Care for the Homeless, that amount of money would provide 12-months of free substance abuse services to approximately 70 people. The 12-months of care includes monthly medical clinic visits, monthly or more case manager visits, integrated behavioral health, and full dental care, as needed. To learn more about the cause and the services, join us for a press conference at 4:30pm on Thursday, October 17th at Albuquerque Healthcare for the Homeless, 1217 1st St., NW, on the corner of 1st and Mountain. Vernon’s Hidden Valley Steakhouse has received numerous accolades from Albuquerque the Magazine, Weekly Alibi, Local IQ including “Best Steakhouse in Albuquerque,” “Best of Burque” and Opentable.com, as “Best Overall Restaurant,” and “Most Romantic.” www.thehiddensteakhouse.com. 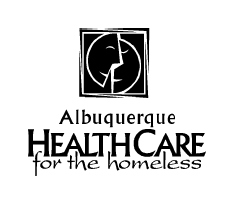 Albuquerque Health Care for the Homeless (AHCH) Founded in 1985, AHCH provides a continuum of integrated services including primary medical care, dental care, behavioral health, substance abuse, art therapy and social services. AHCH serves more than 7,000 men, women and children throughout the year. AHCH conducts more than 70 hours per week of outreach and provide services at their clinic at 1st Street and Mountain and at other sites in the community. 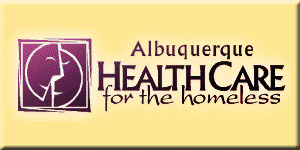 www.abqhch.org. 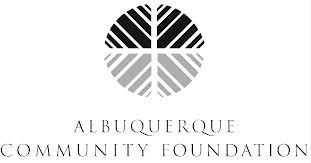 Albuquerque Community Foundation administers a permanent community endowment consisting of thousands of gifts received since 1981.Endowment funds are pooled and invested. Over time, earnings are used to make grants to nonprofit organizations addressing community needs. For more information about the Foundation, visit albuquerquefoundation.org or call 505-883-6240. 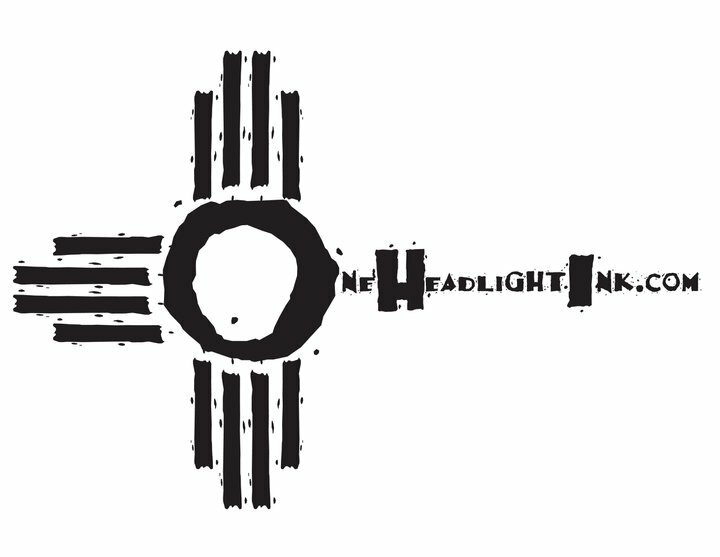 OneHeadlightink.com is New Mexico's own Film, Arts, Entertainment and Community News website - Reporting on breaking entertainment news, events, opportunities and community issues. OneHeadlightInk.com serves readers and subscribers worldwide - Working and growing everyday to engage their global audience in touting the best of what New Mexico has to offer, and connecting locals with the events and organizations that matter to them most.